Humanity has rapidly spread across the world, effectively killing off far too many species of animals and plants as we make our new homes, office buildings, and fast-food restaurants. For some reason, we don’t seem too care about what we destroy. Thankfully, there are a select few groups of scientists who actually do care, plus nature always finds a way to survive. Species we once thought were completely extinct may not be as deceased as we once thought. 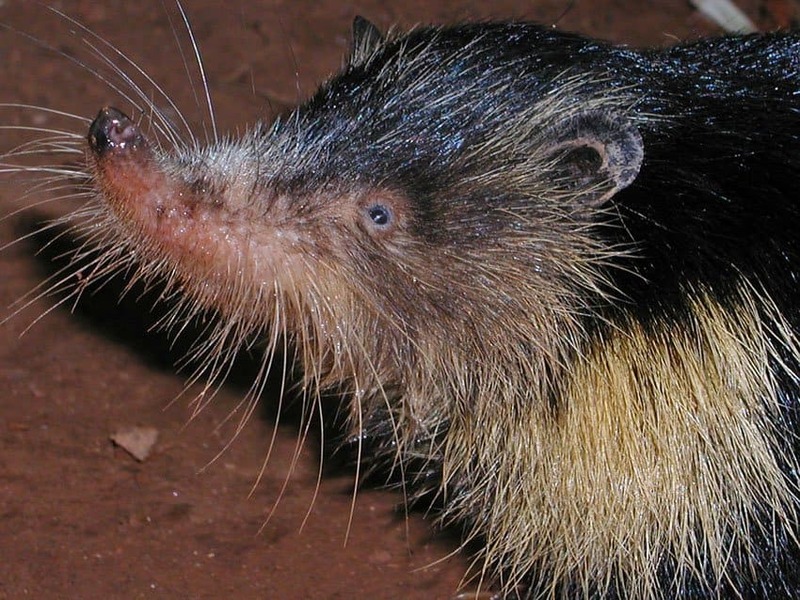 Here are ten species that have been amazingly rediscovered recently. 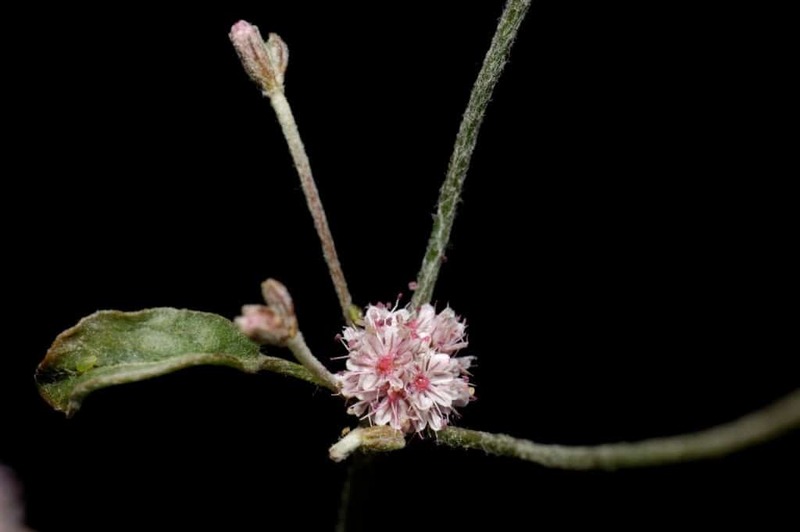 Originally, the Mount Diablo Buckwheat was thought to have gone extinct back in 1936. Thankfully, however, twenty were rediscovered in 2005. The little pink flower, although rather inconspicuous, is currently on the critically endangered list at the moment. 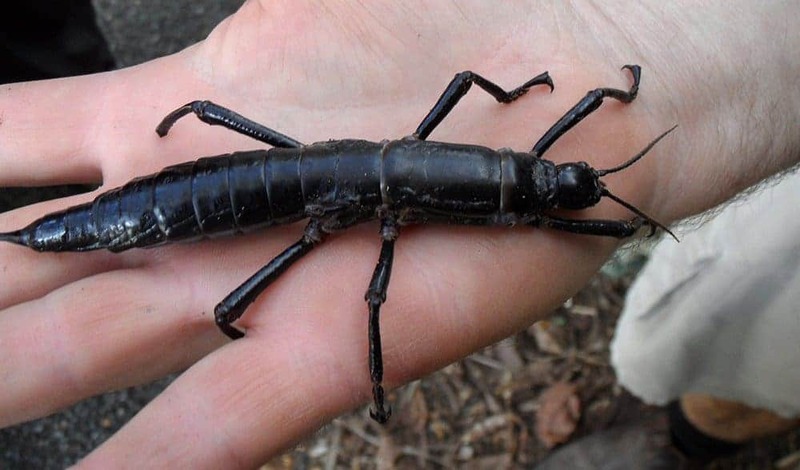 The Lord Howe Stick Insect went extinct in 1930, or so we thought. The “rarest insect” ever was only recently rediscovered in 2001, though only 30 specimens were found. They are currently nestled on a small islet known as Ball’s Pyramid. 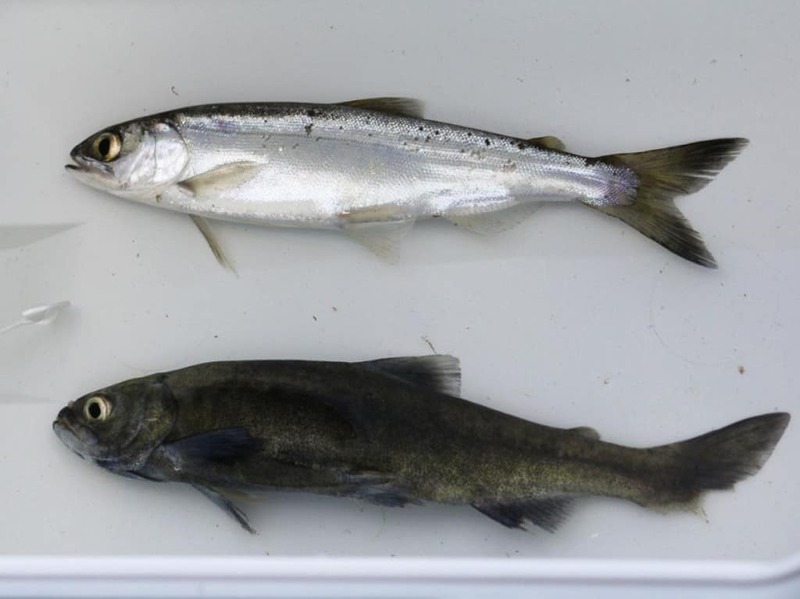 The Black Kokanee technically went extinct back in 1940, but a group of eggs were rediscovered in 2010. Their original habitat is no longer, but the eggs were transported to Lake Saiko, Japan, where they have been birthing. The Painted Frog is rather ugly and scientists thought it went extinct in 1995. However, the amphibian, which is found only on Columbia, was rediscovered in 2006. 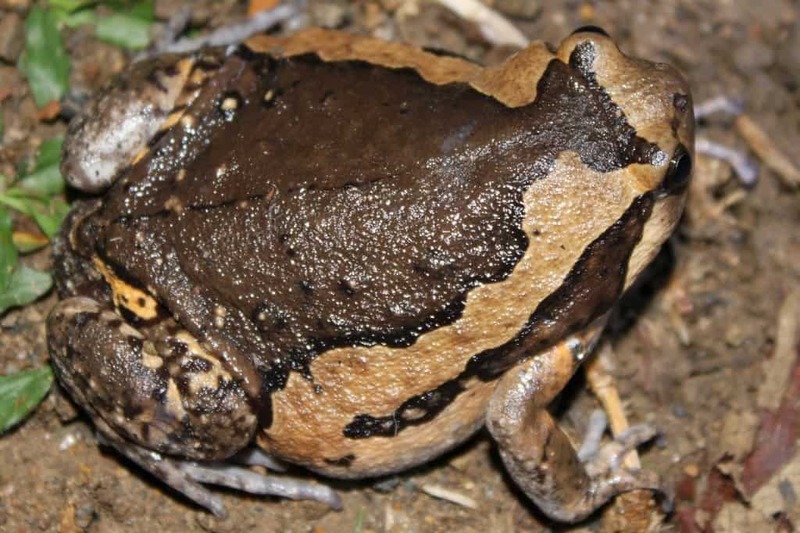 This discovery made scientists believe amphibians could survive diseases. 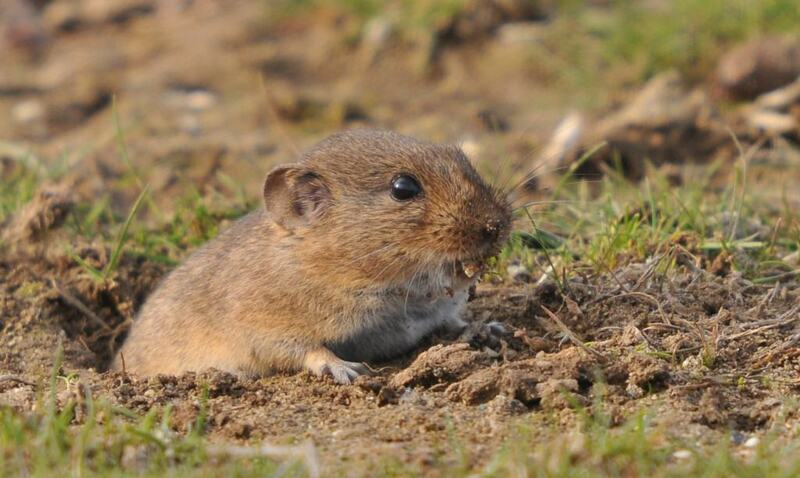 The Bavarian Pine Vole disappeared in 1962, but resurfaced once more in 2000. Its habitat had been paved over and built upon, which scared scientists. Thankfully, around 50 specimens have been collected, but it is still critically endangered. The Cuban Solenodon is another ugly creature that went extinct back in 1970. However, the endangered species was filmed, captured, and studied back in 2003, effectively bringing it back to life. Another dead one was discovered not too long ago, in 2005. 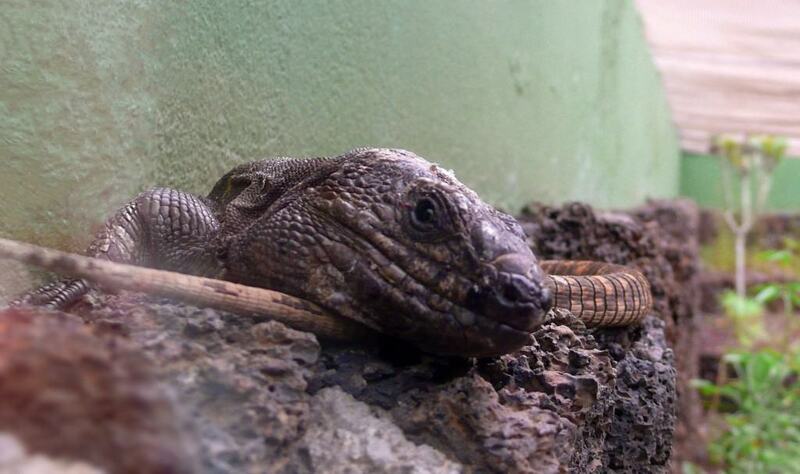 The La Palma Giant Lizard was thought to have gone extinct nearly 500 years ago, but was rediscovered in 2007. They are still a critically endangered species, but hikers and researchers are coming across the species more often these days. 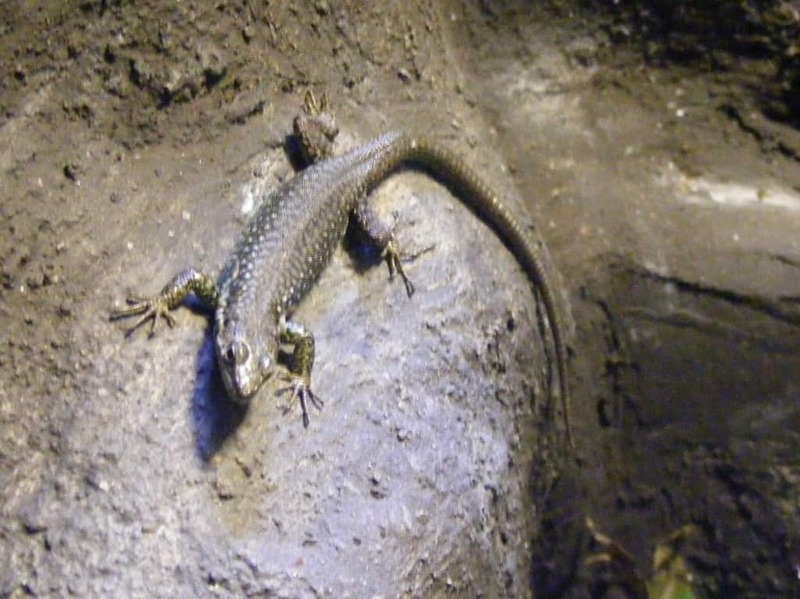 The Terror Skink has not been witnessed since sometime during the 1870s, and yet one was discovered in 2003. The species, of which only one had been found at the time, has since grown to over 250. Sadly, their island, where there is no human threat, is prone to natural disasters, including wild fires and tsunamis. 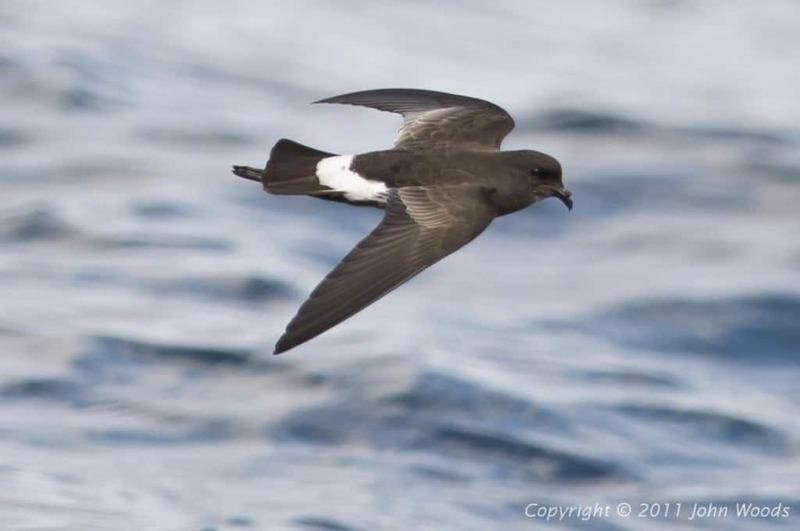 The New Zealand Storm Petrel had not been seen since the mid 1850s before being rediscovered back in 2003. The large sea-bird is endangered, and the population is currently unknown, as no one has discovered a breeding ground for them yet. 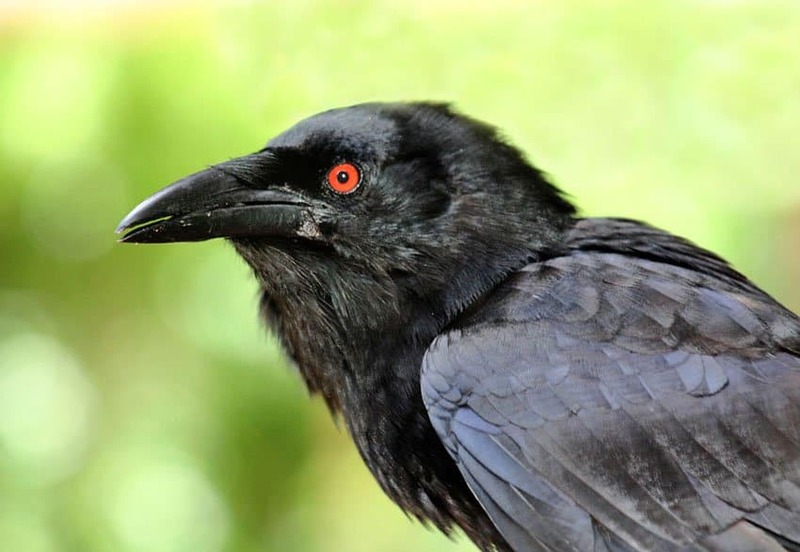 The Banggai Crow is another creature that has not been seen since the 1800s, though one was witnessed in 2007 and the species was officially confirmed in 2009. The Indonesian government is now trying to protect the species, as they are hunted and eaten by the locals.